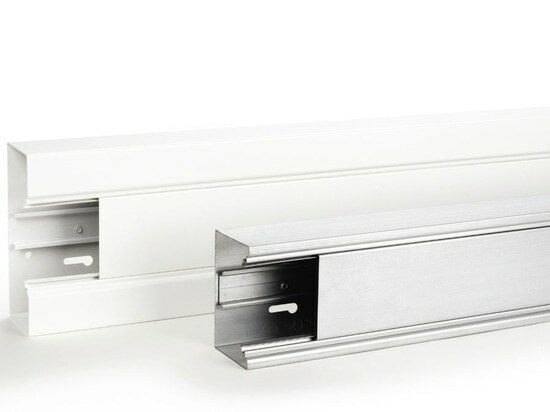 The modern softline design ensures aesthetic appeal without sacrificing the strength and functionality of this labour-saving, cost-effective system. Compatible with all standard Signo accessories and fittings. 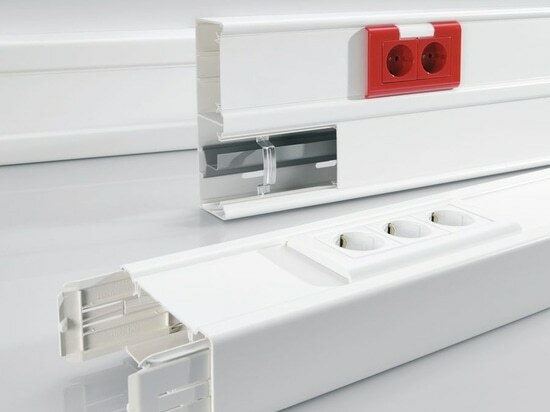 REHAU's revolutionary new earthing system, compromising an earthing base coupler and a newly designed dual function retainer / lid earth clip removes the need for earthing leads. It is suited to the widest range of applications from offices to schools, workshops to hospitals. 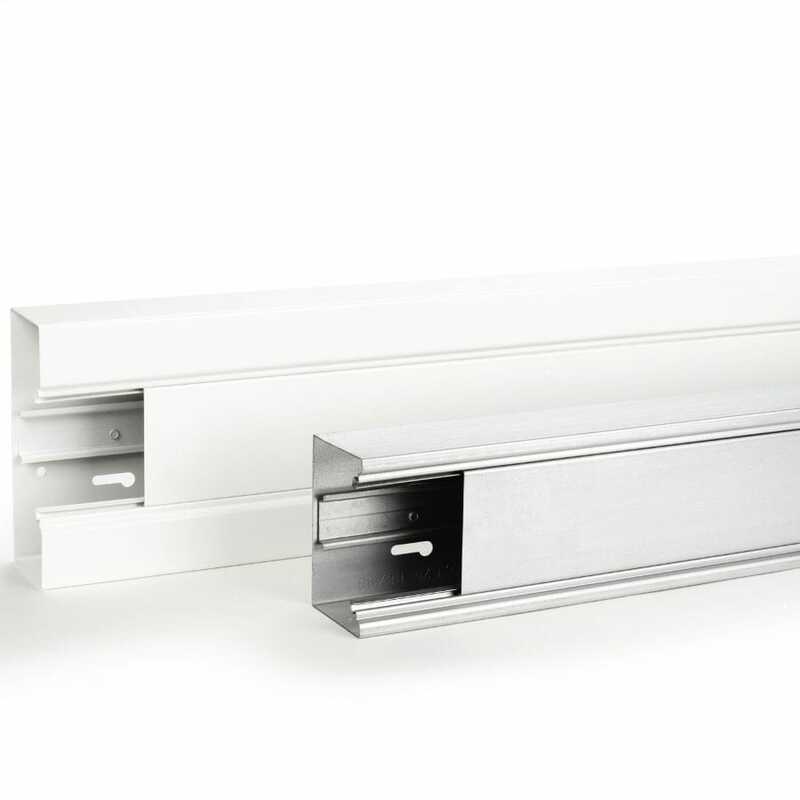 Ideal for environments that require large numbers of cables to be carried in an unobtrusive, safe and accessible mode.